Energy consumption forecast has always been a critical concern to energy economists and the energy industry. 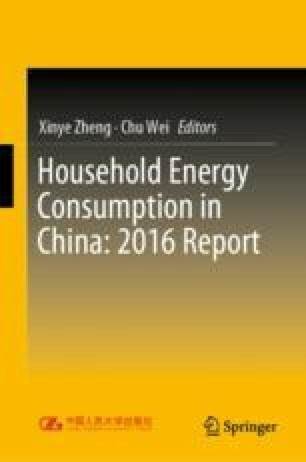 Considering from the perspective of growth in energy demand, the growth of energy consumption in European countries and the United States is slowing down, and the future growth in energy demand will mainly come from developing countries. China, among the developing countries, shows the most significant increase in energy demand.